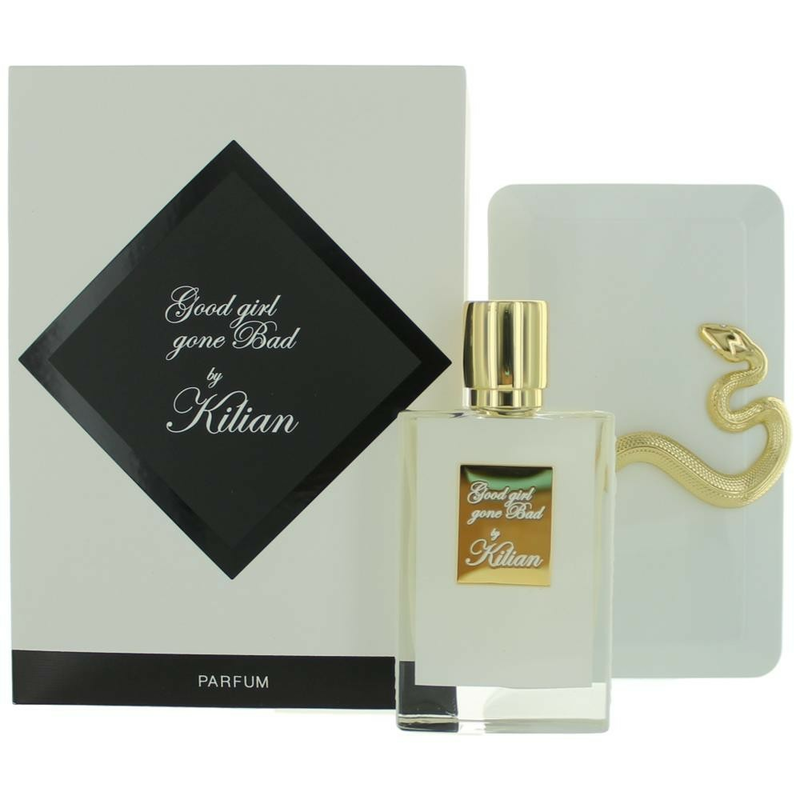 Good Girl Gone Bad by By Kilian is a Floral Fruity fragrance for women. Good Girl Gone Bad was launched in 2012. Top notes are jasmine, osmanthus and may rose; middle notes are indian tuberose and narcissus; base notes are amber and cedar.